A warm welcome to a warm neighbourhood! 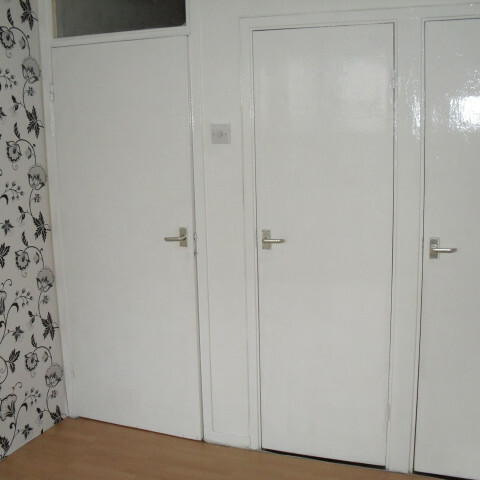 "We know choosing a home to rent isn't a decision you are making lightly. 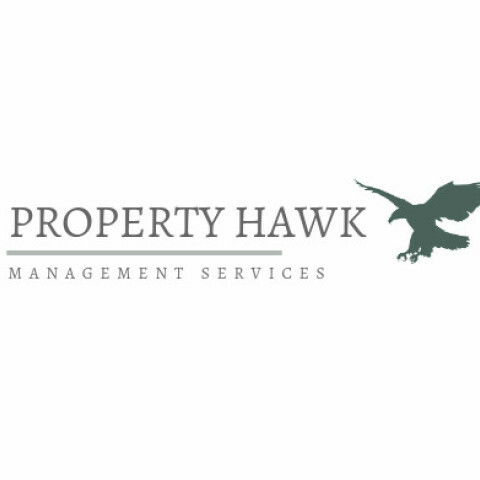 At Property Hawk Management we take your trust very seriously." 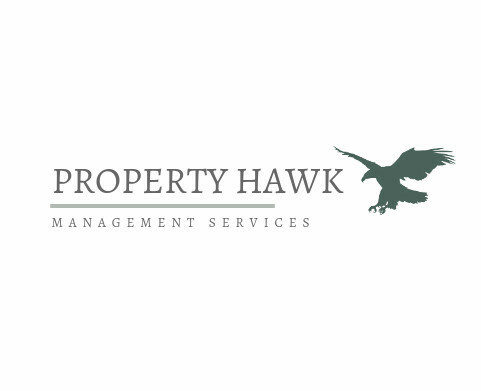 Since 1998, Property Hawk Management has been proudly offering its services to clients in the Greater London area, ensuring every client has a home that absolutely delights. We’re not one of those companies that disappear as soon as you sign your lease – at Property Hawk Management, we’ve got you covered! We've invested in technology that allows you to pay your rent on the 1st of each month right online using a credit or debit card and you can also fill out maintenance requests 24 hours a day, seven days a week. You never have to worry about if you sent that message to the landlord or if you missed the response. All communication between you and the landlord/management team is exchanged securely on the portal and available for you to download and print for the duration of your tenancy. This includes your lease agreement and No more digging through emails or old paperwork! Your tenant portal makes reporting repairs easy. No more lengthy, confusing phone calls. You can report and track the status of repairs 24 hours a day, 7 days a week using your PC, mobile, or tablet. Our system will walk you through explaining the problem and uploading pictures or a video recording, so our contractors have a head start getting the repair sorted for you. 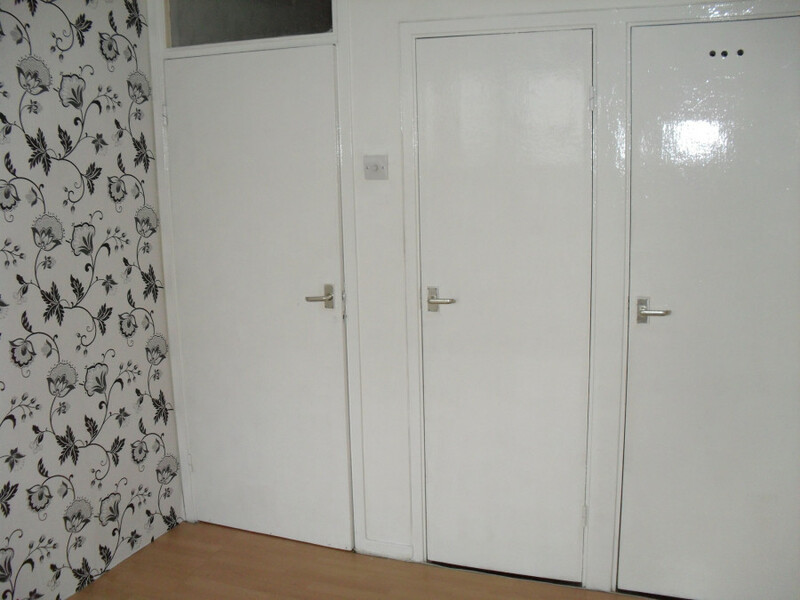 Property Hawk Management is pleased to offer to the rental market Flat 22! A modern one bedroom property in the heart of Sydenham, minutes away from local amenities, parks and Sydenham Railway and Overground (with regular trains to London Bridge and the City). Flat 22 has one double bedroom, a living room with balcony overlooking greenery, bath and shower, and separate kitchen with white goods. 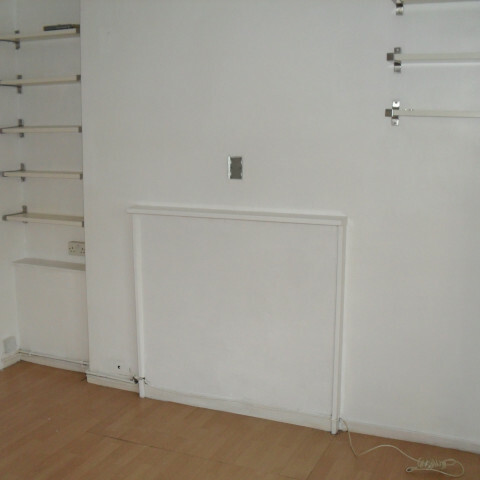 The property benefits from wooden floorboards throughout, ample storage, on-site parking and communal gardens. 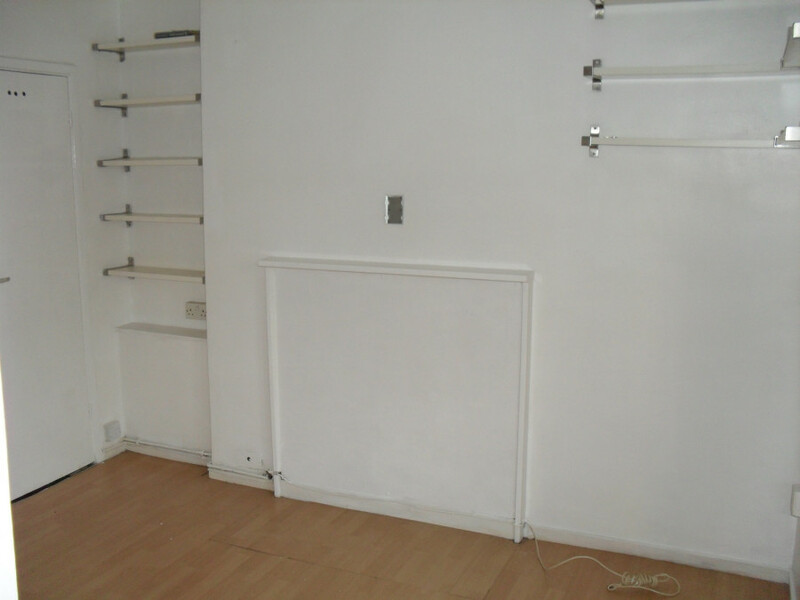 Flat 22 is under refurbishment and will be available early next year, we are currently taking expressions of interest from prospective tenants. Don't miss out! Please get started by registering today and follow the prompts to let us know of your interest. If successful you will be able to complete your application online and smoothly transition into our tenant portal. We hope you choose to rent your next home with us.